Two Catholic priests and 17 members has been reported dead as Fulani herdsmen attacks Church in Benue. 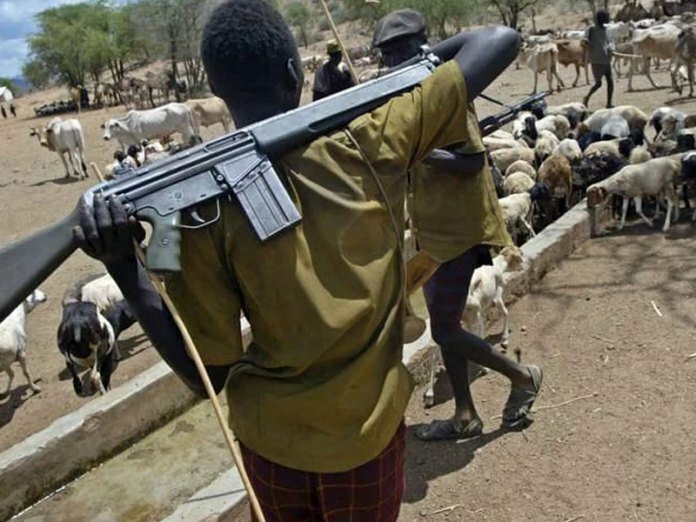 Some unknown gunmen suspected to be Fulani Herdsmen in the early hours of today Tuesday April 24th, killed two Catholic priests, Rev Fathers Gor Joseph and Fr.Felix Tyolaha and 17 parishioners in Ayar Mbalom community of Gwer East Local Government Area of Benue State. It was said that the deceased were observing the 5.30am mass when the gunmen invaded the church and started shooting at the congregation.